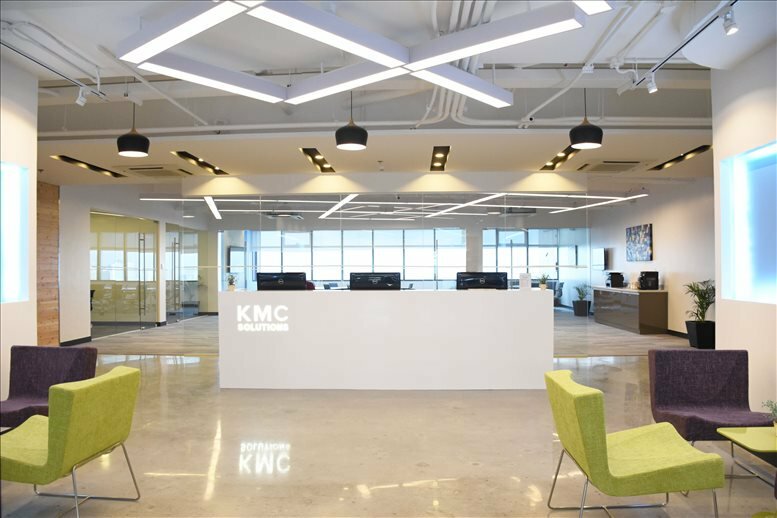 KMC Solutions, one of the largest co-working and flexible workspace providers in the Philippines, has announced receiving investment from ASEAN Industrial Growth Fund (AIGF), a Singapore private equity firm. KMC Solutions caters to a wide array of enterprises, including information technology and business process management (IT-BPM) firms, tech startups, and multinational banks. Its current portfolio includes over 36 office floors in 21 buildings throughout Metro Manila, Cebu, and Iloilo. KMC said the investment will help it achieve its growth plan and create more value alongside the current shareholders. 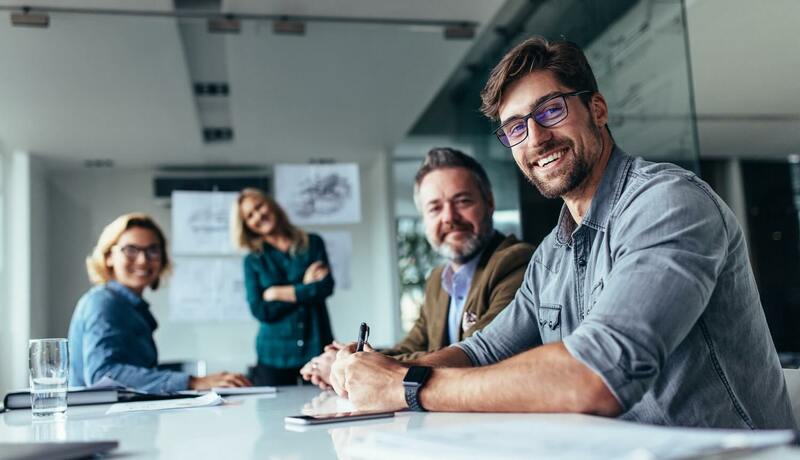 A JLL report in January showed that flexible workspace providers were among the leading space occupiers in the Philippines. In a statement, AIGF said it is very impressed with the dynamic management team of KMC Solutions and is excited to work together with the company in its next phase of growth.